As the Owner / Manager of Right Choice Mortgages and Leasing I pride myself on the exceptional services which we provide. We receive regular feedback from new and existing clients in regards to their high level of satisfaction. I find it extremely satisfying and exciting knowing that I have helped clients achieved their dream of a new home or investment property. Having previously worked in the accounting and bookkeeping field prior to becoming a finance broker, I have a keen eye for financials and management reporting. With this previous experience self employed clients can feel safe and secure in the knowledge that I am able to interpret there financials in a way which lenders will see positively. Having recently completed my Diploma in Financial Services we are extremely excited to announce we are branching out to further into Commercial Lending. I look forward to assisting you in making the Right Choice with your next Finance decision. 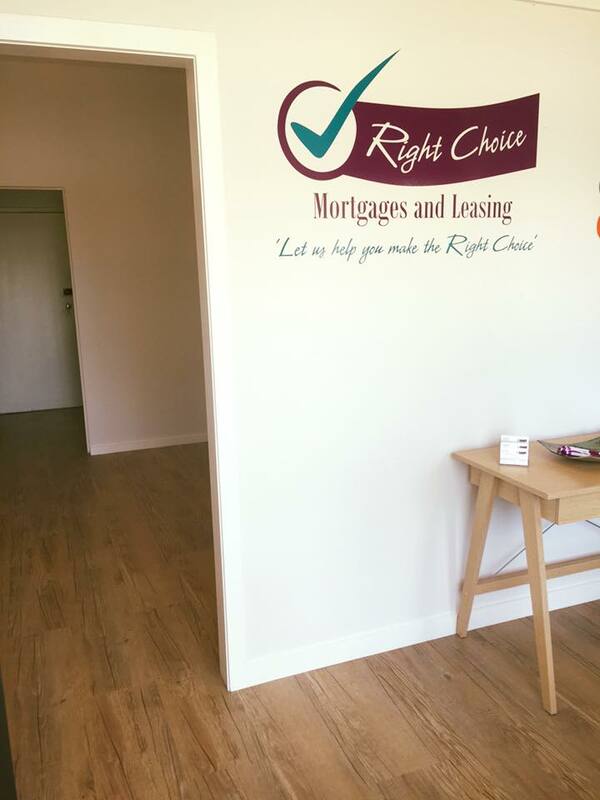 At Right Choice Mortgages and Leasing it is our aim to get you into the RIGHT MORTGAGE with the RIGHT LENDER at the RIGHT PRICE.